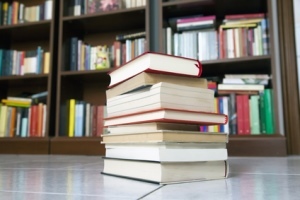 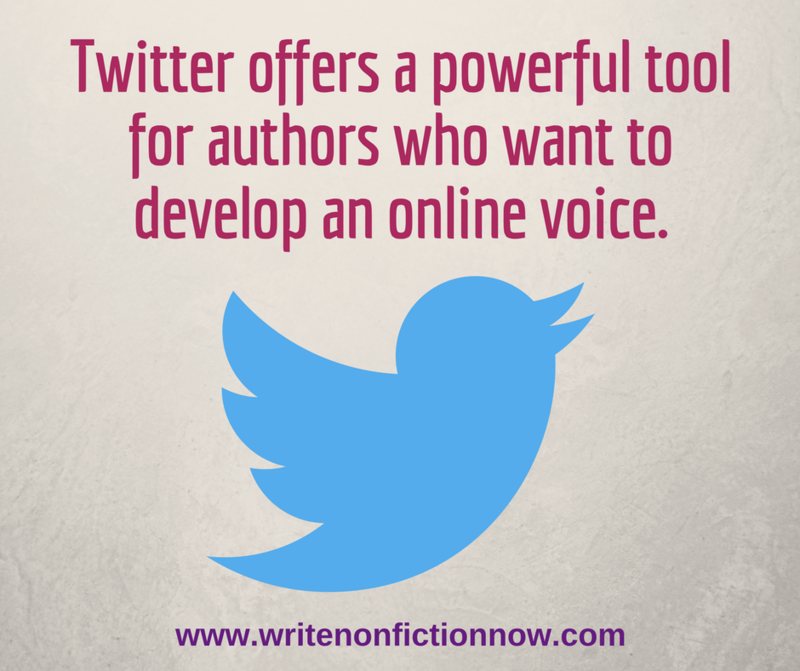 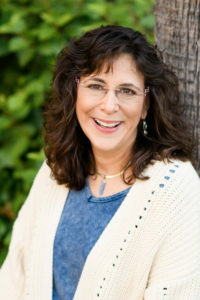 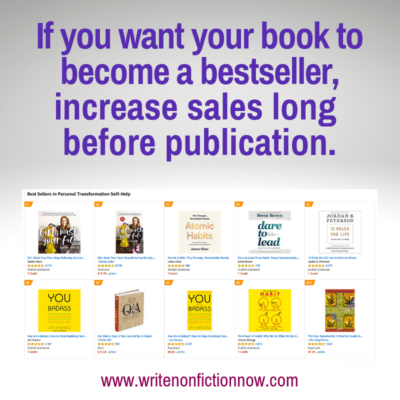 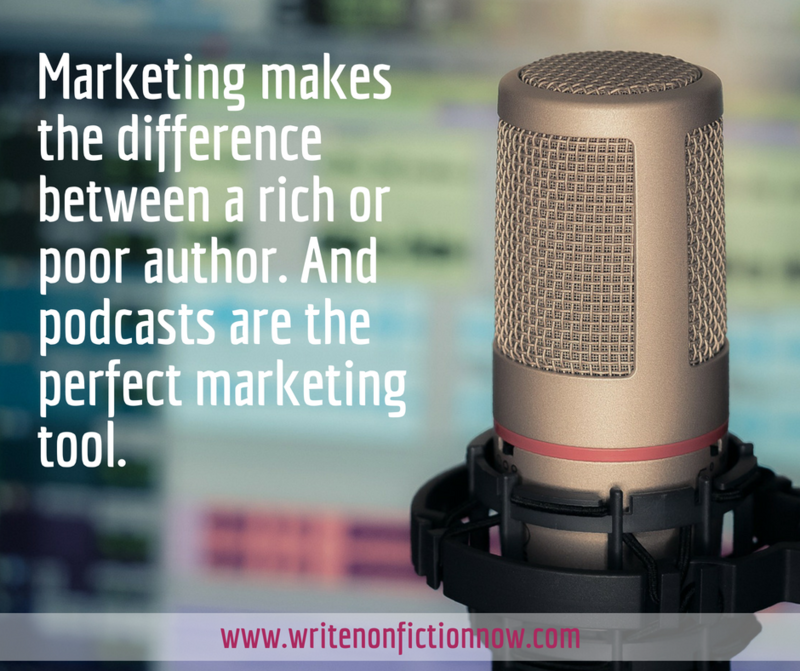 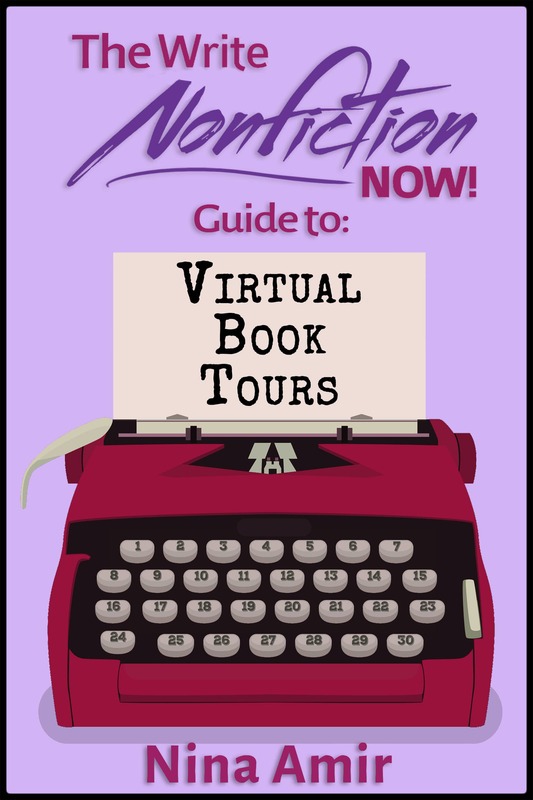 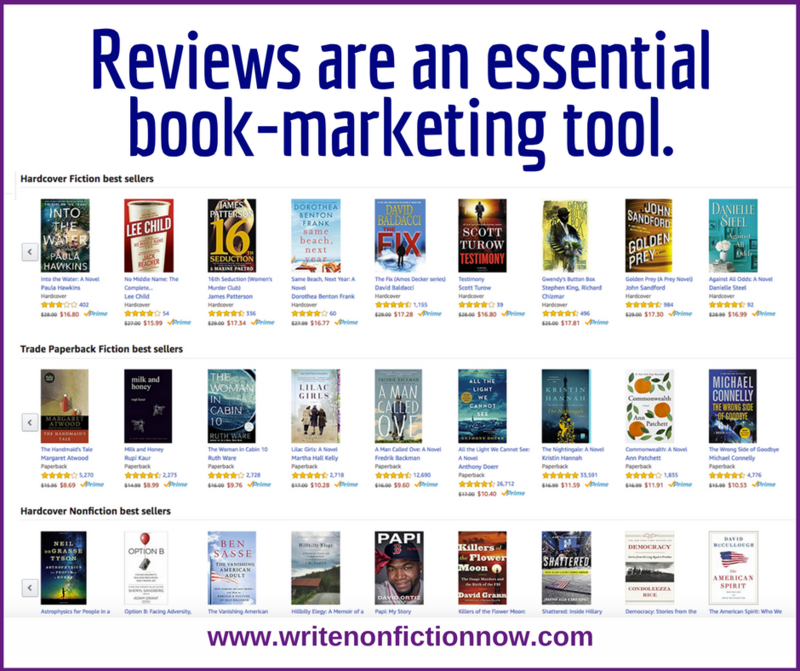 promotion Archives - Write Nonfiction NOW! 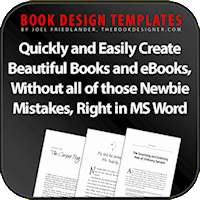 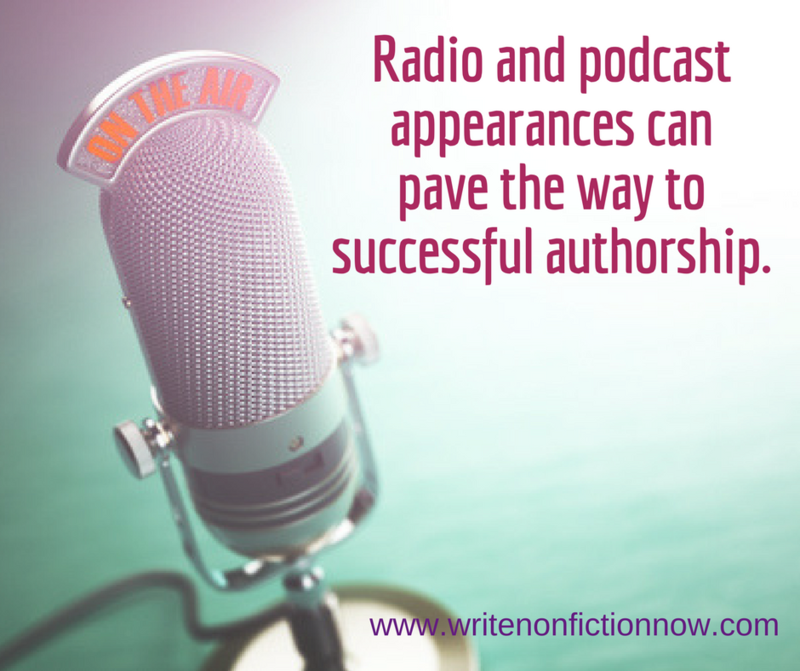 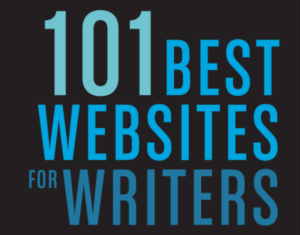 Bestselling authors don’t reach that status simply with good ideas and writing. 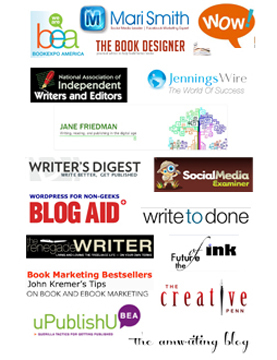 Mega authors focus on book marketing and promotion…. 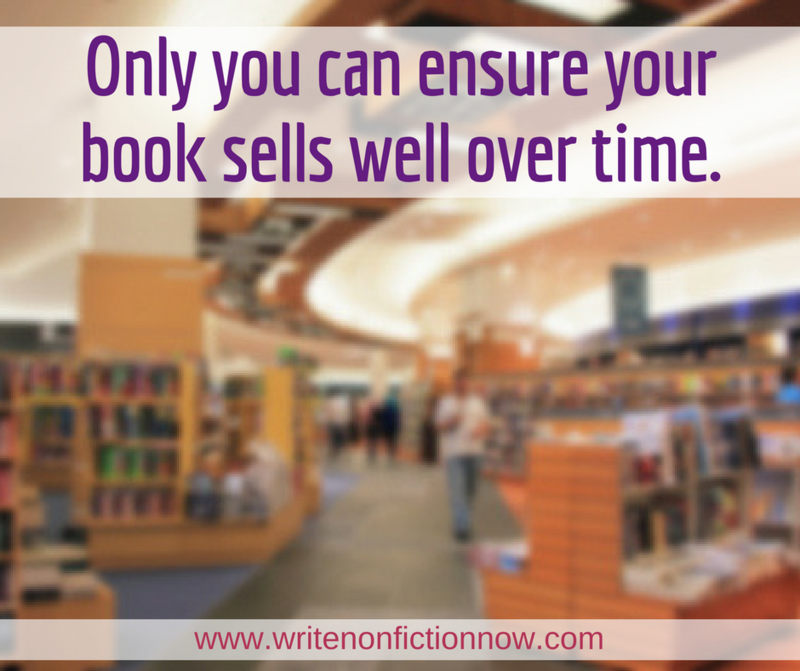 You can never start marketing your book too soon. 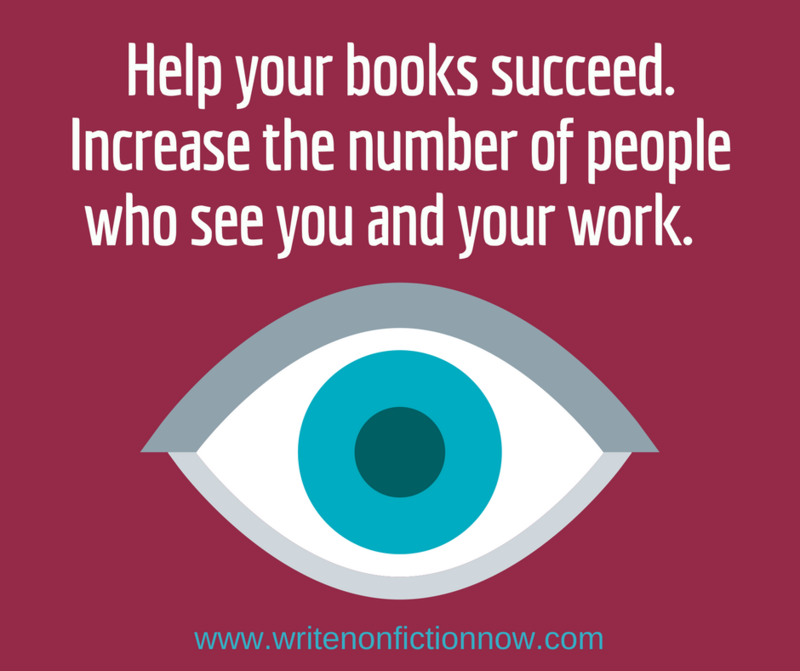 That means you must create visiblity for yourself and your work….